Journal of Pakistan Association of Dermatologists (JPAD) is the official journal of the association. Published quarterly, it primarily aims at documenting the local research. 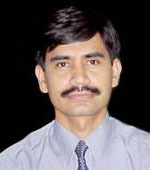 The first issue of JPAD was distributed in 1992 by Dr. Sharaf Ali Shah who continued to publish it against great odds for the next five years. 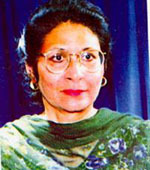 In 1997, Dr. Yasmeena Khan took over as the editor of JPAD. Due to her untiring efforts the standard of the journal improved and was published regularly. It was recognized by PMDC in 1998. In 1999 it was registered with ISSN and indexed in Embase/ Excerpta Medica, Netherlands and Index Medicus WHO Alexandria, Egypt. In the year 2000 it was included in Extra med Consortium in UK. In the following year it was listed in Ulrich's Periodicals Directory, New Jersey USA and in Indian National Scientific Documentation Centre Delhi, India. 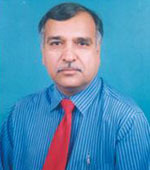 In 2003 Dr. Yasmeena Khan was succeeded by Prof. Dr. Ijaz Hussain. Now, the JPAD is also available online.